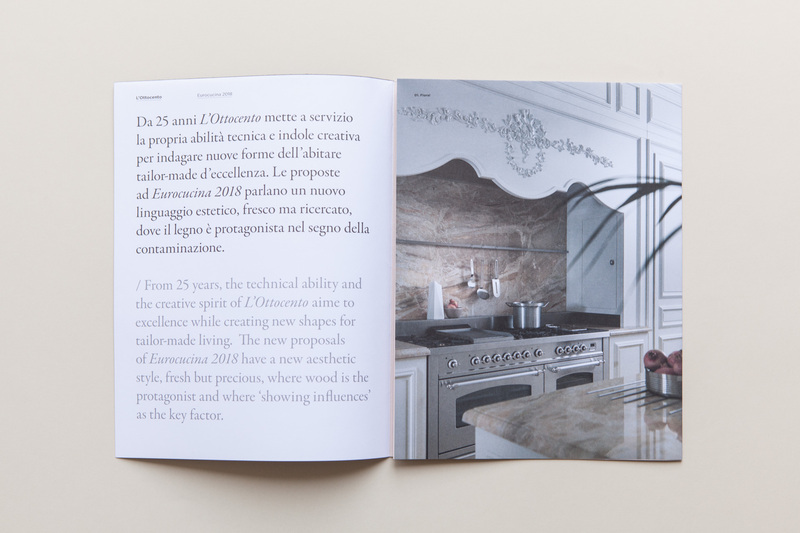 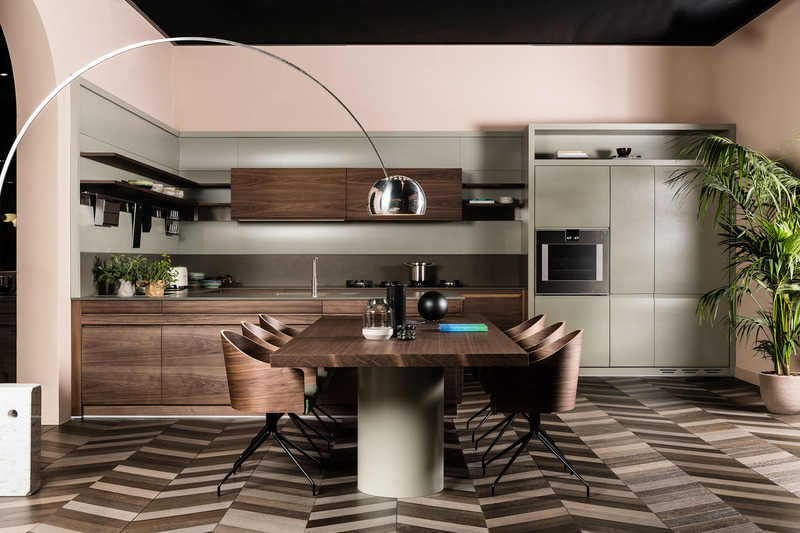 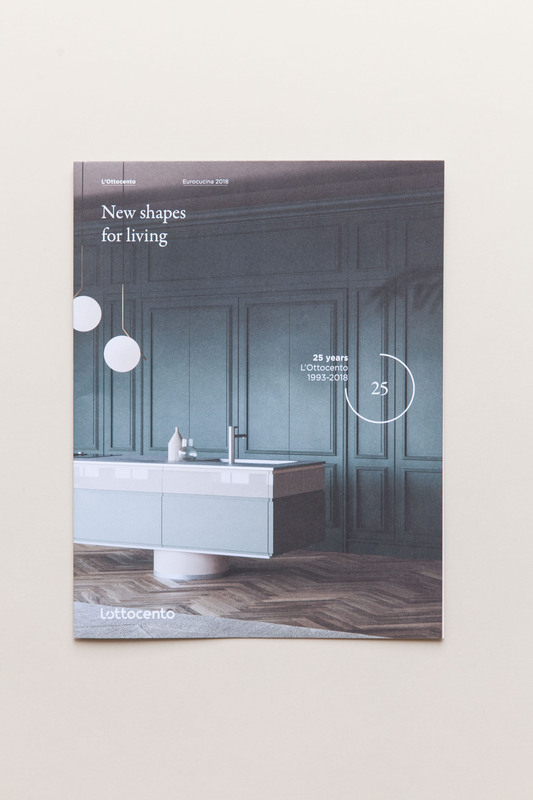 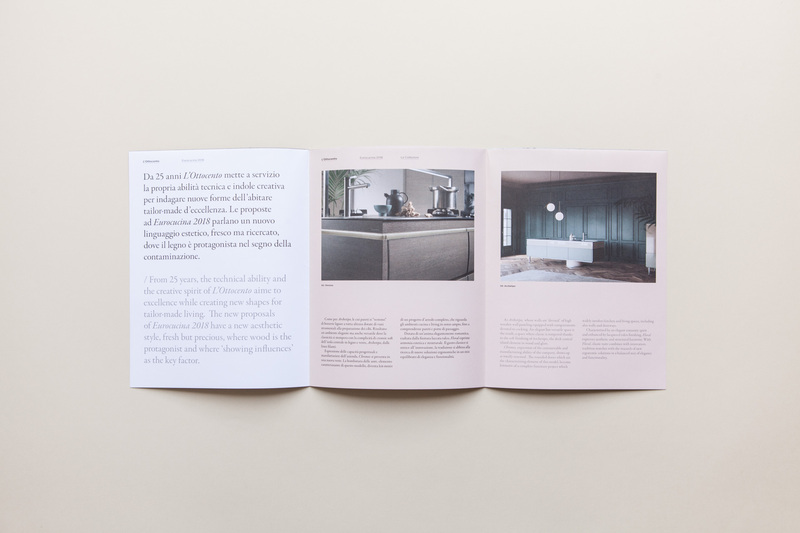 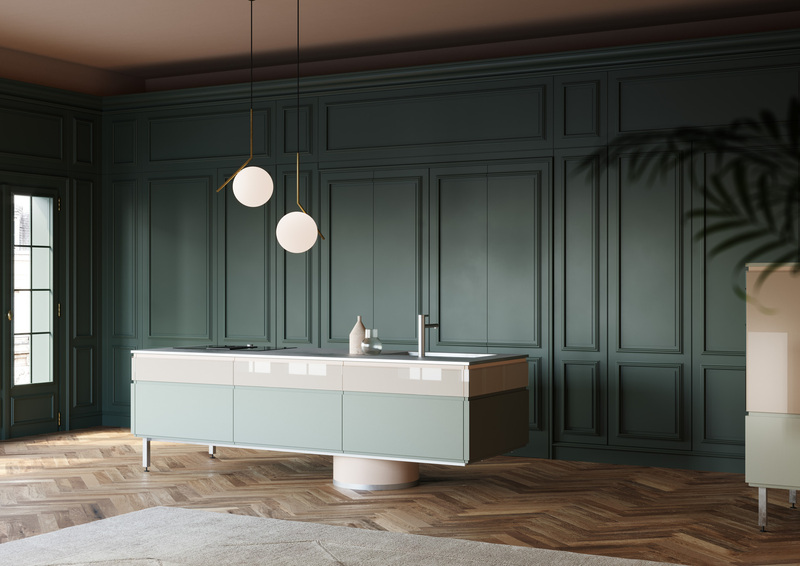 makethatstudio has curated the art direction of the italian brand L’Ottocento, specialized in high-end and tailor-made kitchens. 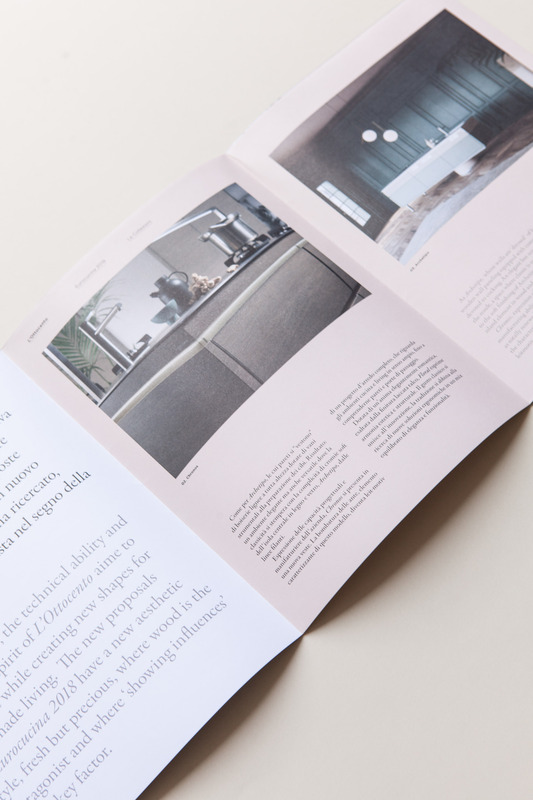 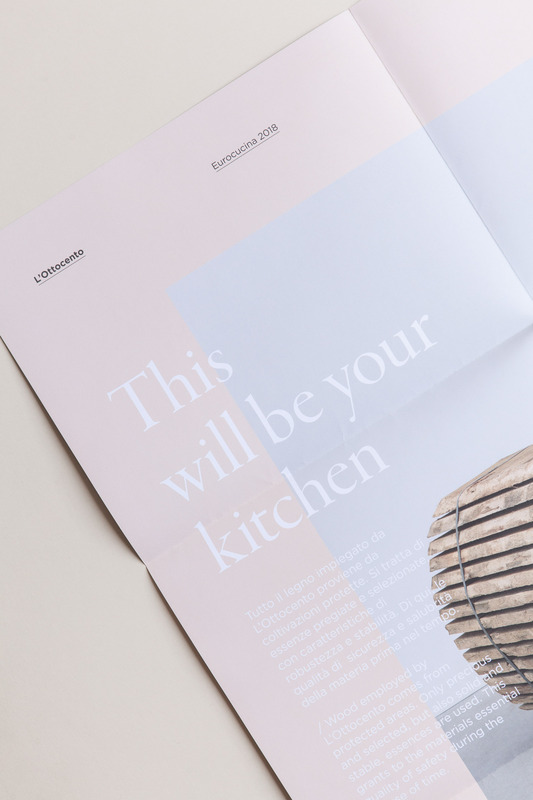 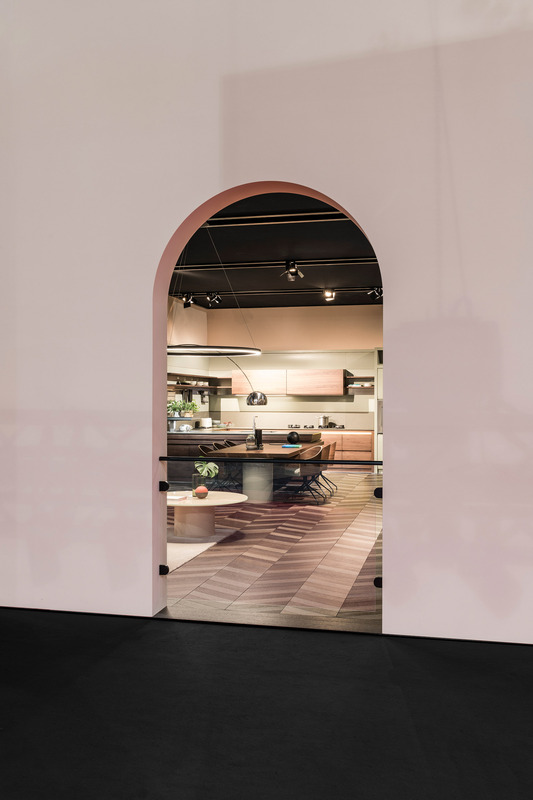 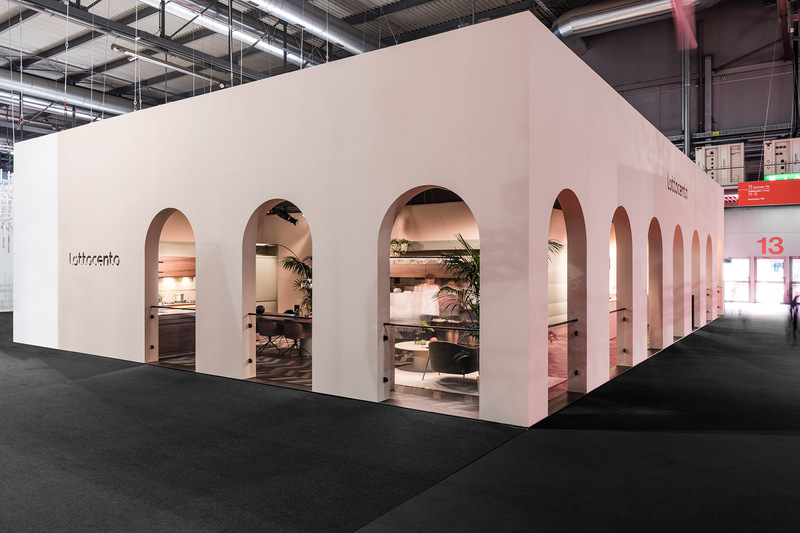 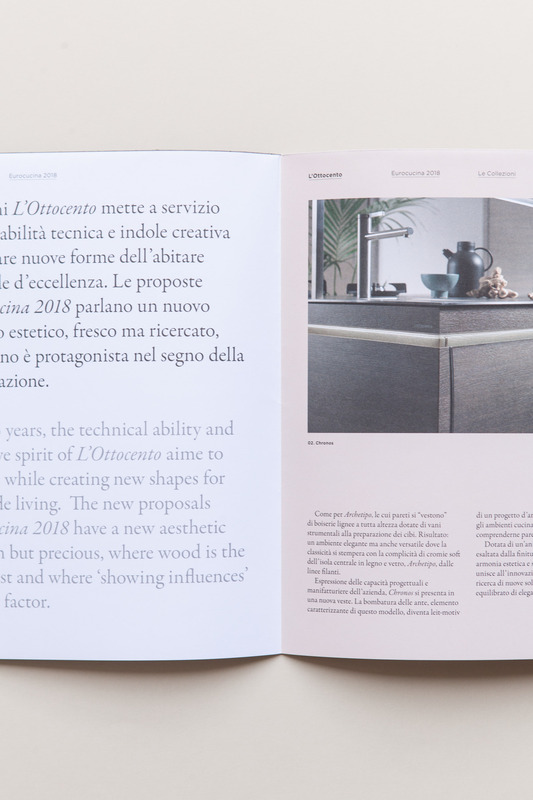 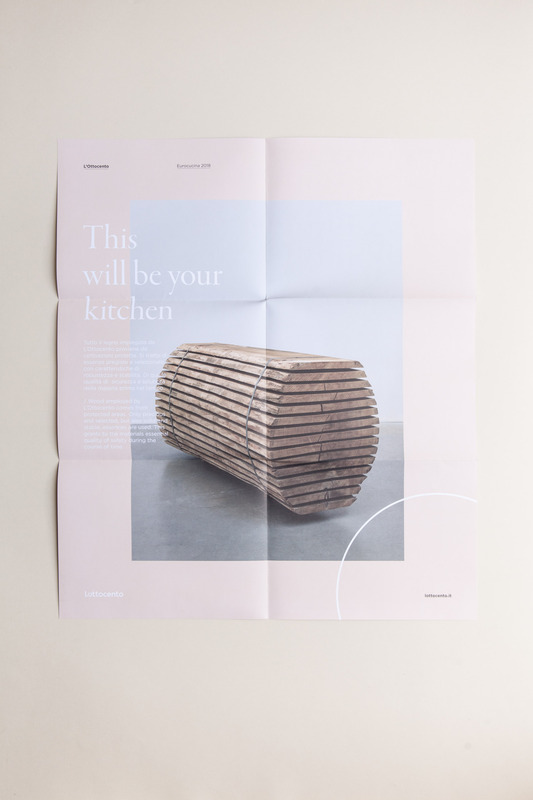 A brand new visual layout has been presented at Eurocucina 2018 in which classic and contemporary comes together to create a new visual experience. 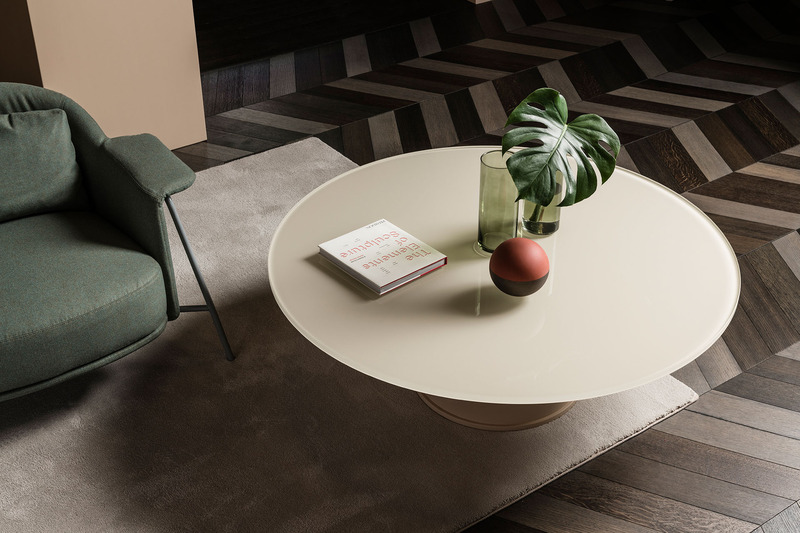 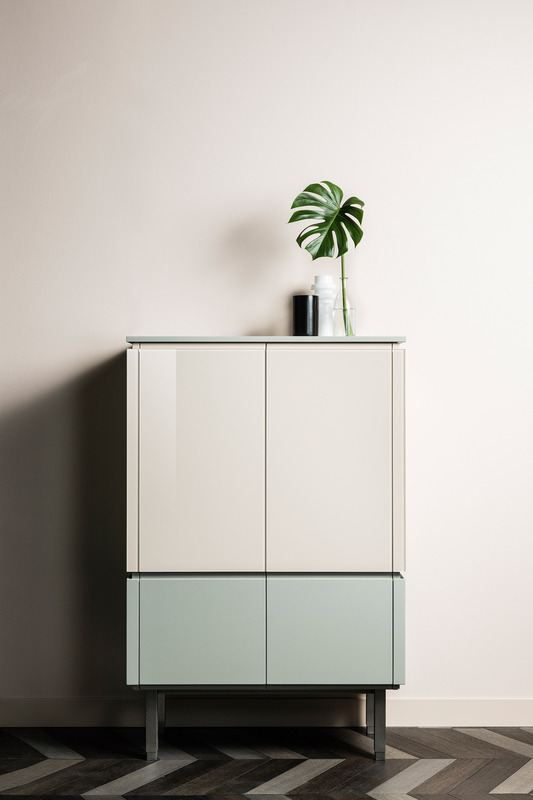 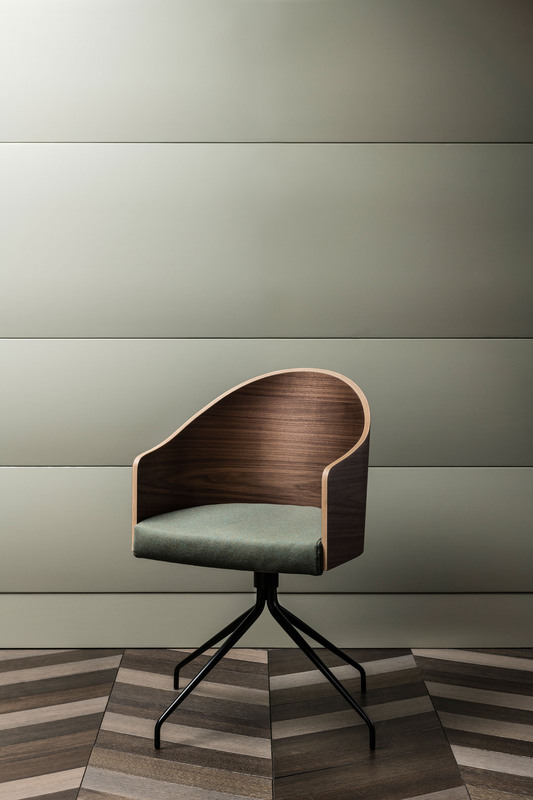 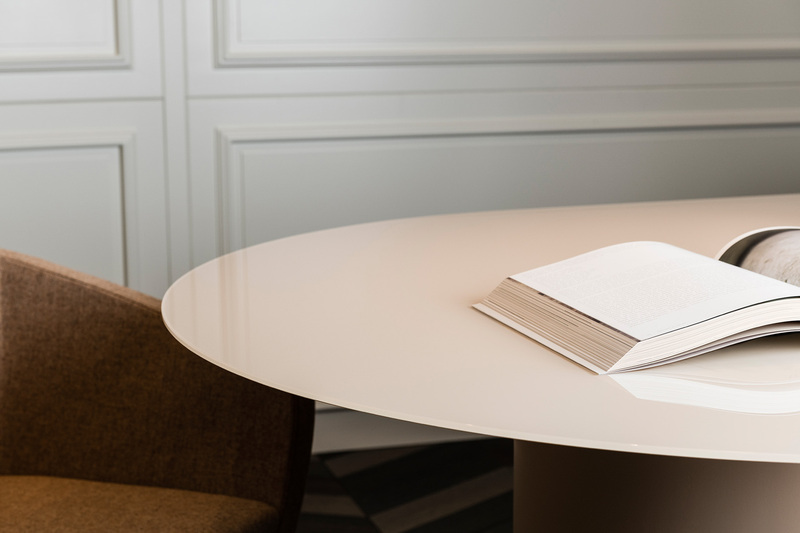 From this idea makethatstudio has designed the new Archetipo collection, characterized by pure shapes and soft colours. 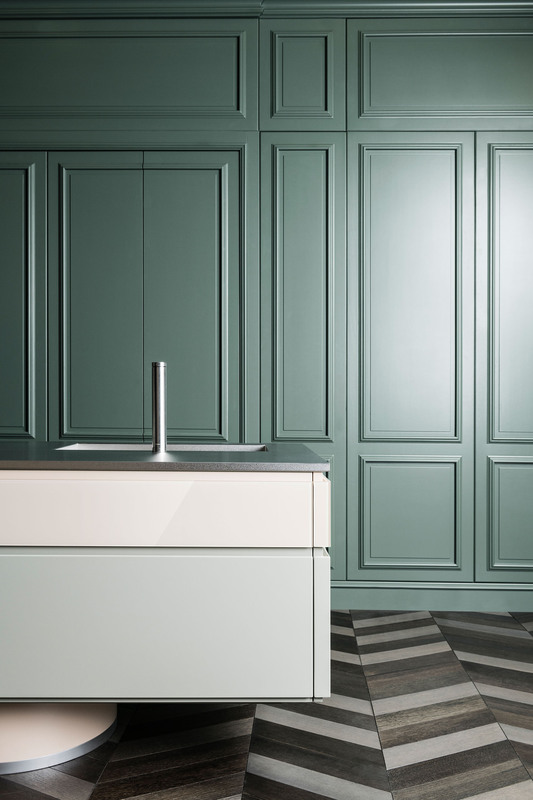 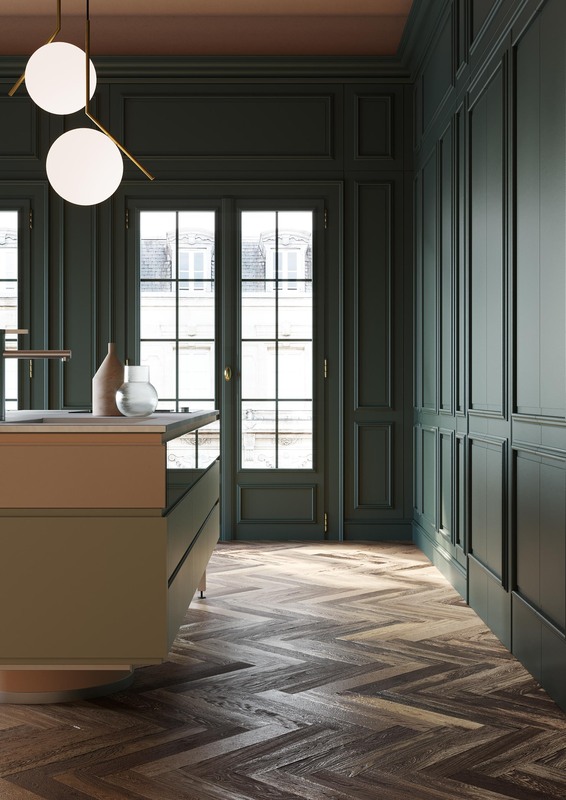 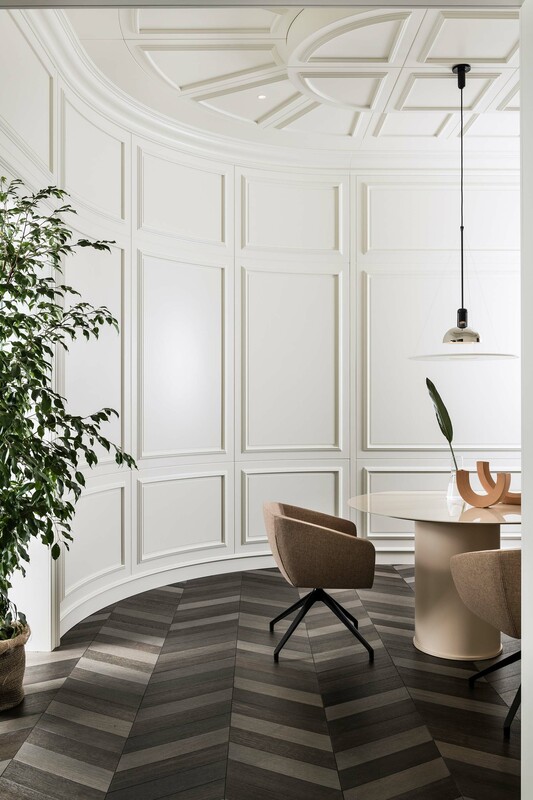 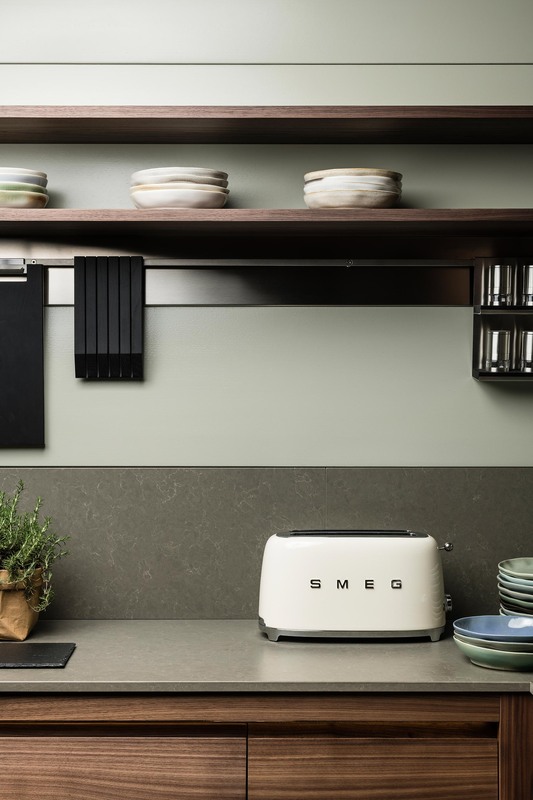 The new kitchen has been presented in the heart of the booth, where classic boiserie and technical surfaces perfectly express the possibility of contamination between different styles for a total home project.